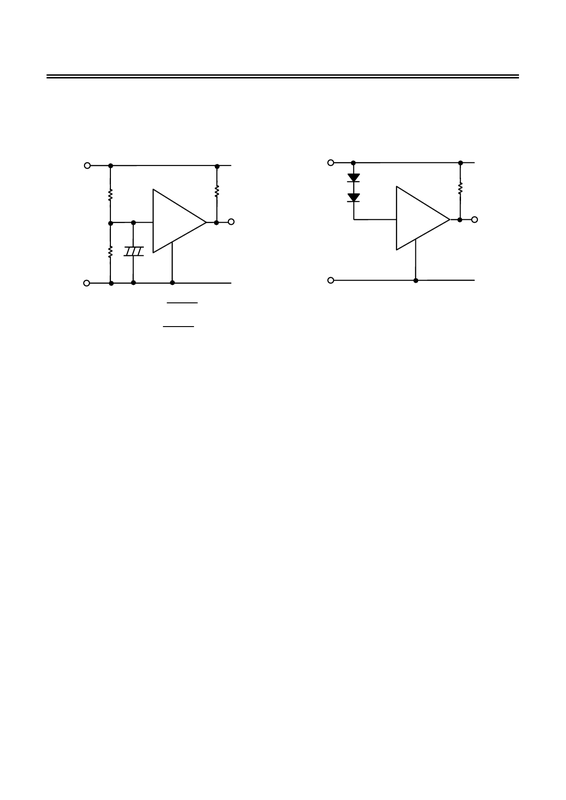 diodes as shown in Figures 29 to 30. In Figure 29, hysteresis width also changes. or more to prevent oscillation. If C is not connected, RA should be 800 â¦ or less.